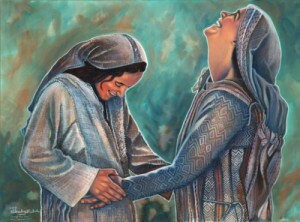 Today is the Feast of the Visitation. At the Visitation Mary traveled about 100 mile to visit her relative Elizabeth – pregnant! 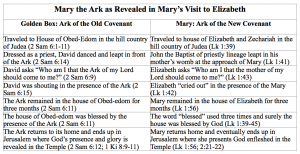 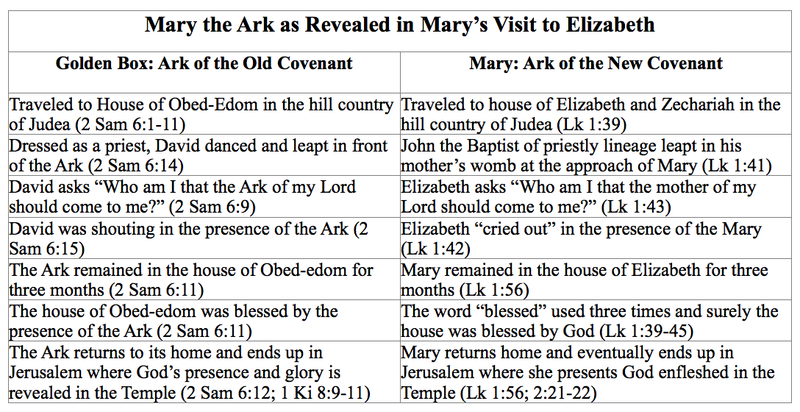 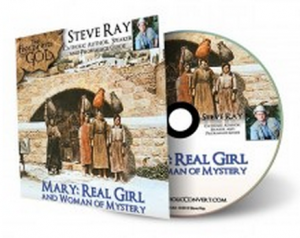 Here is my article on Mary, Ark of the New Covenant.